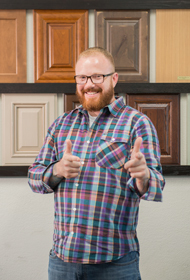 Tim has been with Precision Cabinets from the very beginning. He brings as much energy today as he did over 20 years ago when he joined our little startup cabinet shop in the owner’s garage. He builds strong relationships with his clients through side-by-side collaboration: outlining the project concept, sketching out rough plans, and helping to perfect the final design. Tim takes joy in helping people interpret their dreams into reality. Tim enjoys spending time with his two daughters who can often be found riding their four horses: Hank, Penny, Diamond, and Destiny. He also likes attending concerts with good music, good drink, and good friends. Steve has 36 years of diverse work experience in fields such as design, business development, sales, management, and operations. This wide breadth of experience enables him to help his clients fully explore their ideas and needs, developing innovative solutions to turn those ideas into reality. Rounding out his approach with high energy and an incredible level of creativity, Steve has developed a long list of happy clients with whom he has developed lasting friendships. 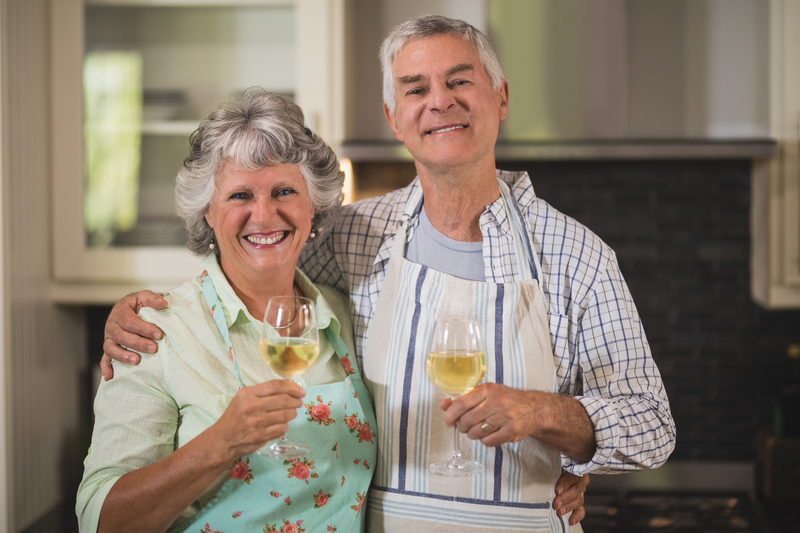 In his spare time, Steve and his wife enjoy touring local wineries and spending time with their children. With 29 years of design experience, Sean has designed thousands of custom spaces. Encouraging his clients to lay out their ideas, he then coaches them through the design process to bring those ideas to life in a way that fits their lifestyle and budget. In the summer, Sean plays competitive soccer and attends his son’s water polo games and his two daughters’ dance competitions. 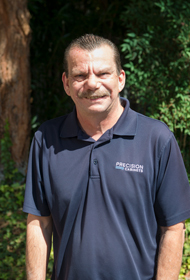 With 20 years of Quality Management experience, Nick came to Precision Cabinets knowing how to get things done right the first time. Nick’s design approach is to understand his client’s wants and needs, and then translate their expectations into actionable requirements. 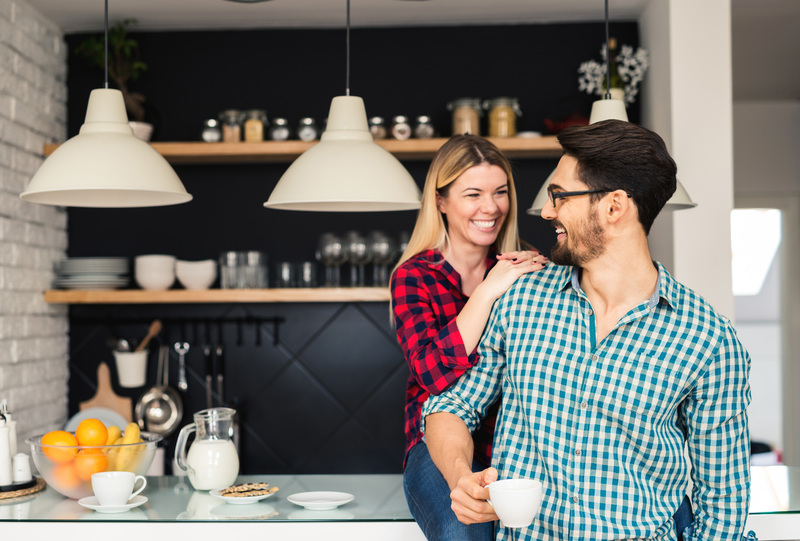 Understanding the sequencing and time-frames of the remodeling process is key to meeting budgets and schedules, so close communication with his contractor base is essential to delivering the expected product at the right time. Nick spends his weekends playing doubles tennis with a men’s group and spending time with his wife, Victoria, and their 3 dachshunds Gidget, Moondoggie, and Ziggy. Francisco where she was awarded a degree in Interior Design Architecture. She spent 10 years as an interior light designer and has since been with Precision Cabinets for over twenty years as a Custom Design Consultant. She loves working in the field, exploring the design space in a collaborative process with her clients. Tammy enjoys spending time with her four rescue pups: Frank, Forest, Lola and Winston. When time allows, she loves to kick her feet up, pour a glass of wine, and unwind in the relaxing sunsets of Carmel. 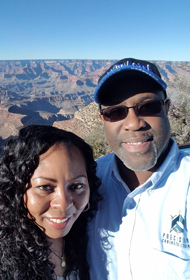 Ed’s career began when he was hired by a general contractor fresh out of high school. The next 34 years would provide extensive design experience in the kitchen and bath industry. He operated his own design firm for six years, developing the skills to create detailed layouts that are sound in design and true to his client’s vision. He brings to the table a seemingly endless supply of liveliness and innovation, an energy that truly stands out in the final product. When he is not working his design magic, Ed is outdoors getting his Jeep dirty on roads less-traveled. 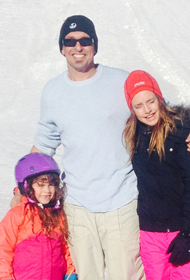 During the summer he coaches his twin boys’ athletic teams and enjoys hikes with his teenage daughter. After operating his own cabinet shop for 15 years and a stint in the Spec Housing industry, Bob came to meet Paul Taylor, Precision’s owner, and has now been with us for 20 years. Bob’s level of cabinet and construction experience becomes vividly clear when he rolls up his sleeves at a job site to take detailed measurements and offer architectural advice relevant to cabinetry design. 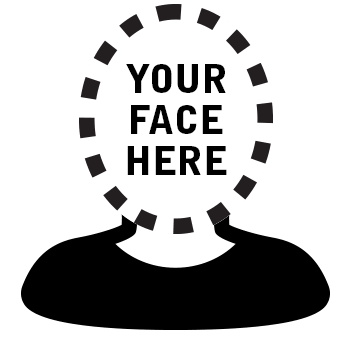 Contractors and homeowners alike would struggle to find a custom cabinetry expert as surgically detailed as Bob. 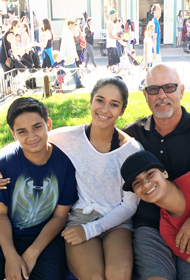 In his personal life, Bob can be found speeding through the trails of Carmel Valley on his dirt bike in the Summer and being a devoted husband and grandfather year-round. Jessica has had a love, and extreme interest, in design ever since she can remember. Having graduated with her BA in Interior Design from Fresno State, she has been living her dream for the past 15+ years, making other peoples spaces and places everything, and more, than they ever imagined. In her spare time she enjoys every activity under the sun from snowboarding, to wake surfing, camping locally to traveling across the world. She doesn’t skip a beat! 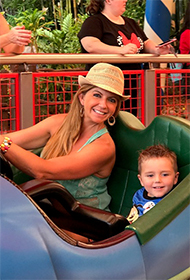 Anything she can do with her little boy Maverick is always the best time of her life! This is where the rubber meets the road. Our Design Team is a collection of the most innovative engineers in the cabinetry business. Their job is to translate your designs into detailed technical drawings using cutting-edge design software. Their talent and expertise enables them to navigate the technical quirks of construction projects to ensure there aren’t any snags when it comes time for installation. Our Design Engineer Lead, Jake began working summer breaks and holidays for his family business at only eight years old. When the business was sold he came to Precision Cabinets in 2007 as a nailer and worked his way through five different departments. Jake’s wide breadth of experience gives him the knowledge and skill to work the technical challenges of cabinet design inside and out. While away from work, Jake likes to spend time with his wife and four daughters on their 16 acre property. 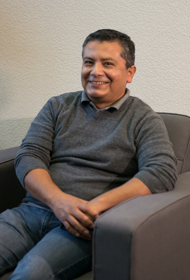 An avid outdoors enthusiast, he enjoys snowboarding and is often found hiking in the Sierra Nevadas or fly fishing their many streams and rivers. Precision has been lucky to have Gaby for thirteen years. She is an expert Design Engineer combining a keen design sense with technical software knowledge. But her true super power comes from the three years she spent building cabinets in our factory. This gives her the advantage of dreaming big with our clients and making certain it can be built. “The best part of the job is seeing the finished work - it makes me proud of myself and the company”. In her spare time, she enjoys cooking, spending time with her kids and taking them out to amusement parks. However, her best down time is spent sitting on the beach enjoying the sound of the waves. 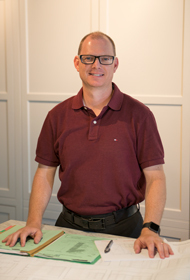 With an impressive 28 years of experience in the industry, Chris knows a thing or two about cabinetry design. With a Mechanical Engineering degree and a 14 year stretch at Vinotheque Wine Cellars designing wine storage cabinetry, Chris brings an incredible level of knowledge to our Design Team. While at home, Chris enjoys working on his car, spending time with his wife, and – no big surprise – tinkering on things around the house. Vic plays the essential role of Field Engineer, meticulously measuring job sites to ensure that the Design Team’s technical drawings match the true dimensions of the space. 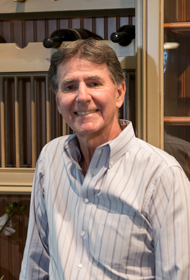 He has developed an incredible eye for design over his 35 years of experience in the cabinetry industry. 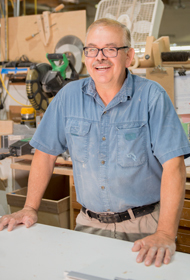 He began building cabinets in his early twenties and found his way to Precision 17 years ago. Vic and his wife spend their summer nights playing indoor games such as bowling and billiards. 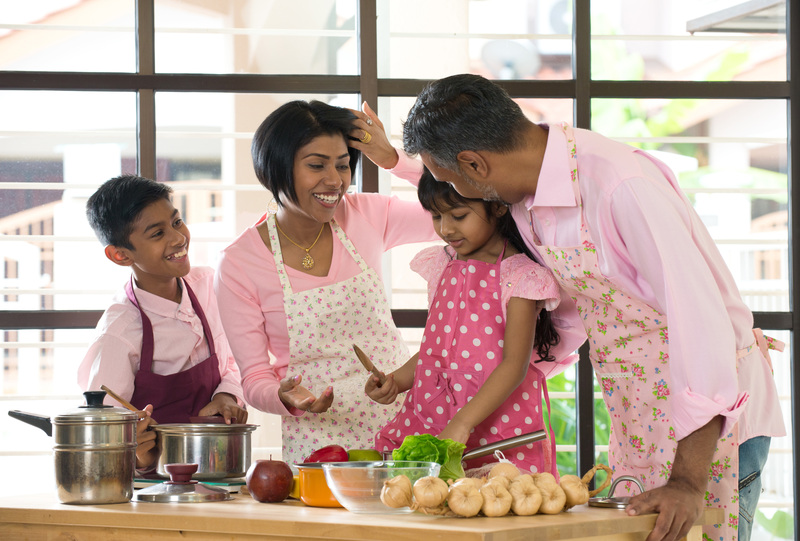 He loves spending quality time with family, namely his three grandchildren. Mar is a recent addition to our Design Team, touting extensive design experience backed by a degree in Interior Design. She works closely with our Custom Design Consultants to put the final design touches on projects that truly reflect the needs of the client. We are thrilled to have Mar and her fresh ideas on the team. In her spare time, Mar’s hobbies include photography and illustration. When she’s not creating artwork, she enjoys relaxing and spending quality time with her husband and two pups. Now the real work begins. Our cabinetmakers use the detailed technical drawings to shape our premium building material into your beautiful custom furniture. Your cabinetry will be handled by a series of specialized craftsmen, each a master of their trade with years of experience behind them. Our Build Team is a meticulous group of professionals who stand by the mantra “Details Matter”. 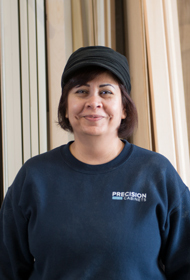 Leticia came to Precision Cabinets from a large production facility that packages fruit and vegetables. 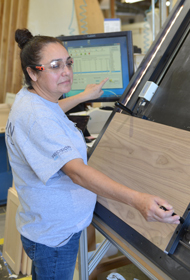 For the last 14 years she has worked in Final Assembly, Finishing and Door Sanding to master the art of cabinet manufacturing. Currently, she is the proud Lead of the Door Sanding Department. “I love teaching others and working through the daily challenges of crafting each custom job”. 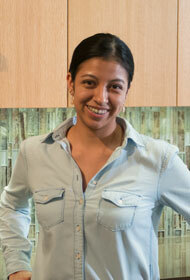 While away from work she enjoys cooking for her husband and two children, Mia and Victor. Like many of us, she enjoys a good family vacation to bond and rejuvenate. Patty, our Final Assembly Supervisor, along with her 13 team members, is charged with a wide range of detailed tasks.“We install more than just doors and drawers; we also add all of the dividers, pull-outs and small components that make a kitchen organized and comfortable”.Now in her 17th year, she thrives on the ever changing challenges of building custom solutions. When she’s not at work, she’s a home body. 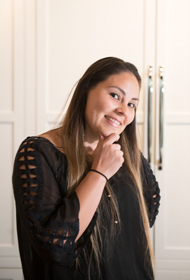 She enjoys getting things done around the house and relaxing with her loving husband, Jose. Judy started 16 years ago in the Line Sanding Department. She has used her experience and drive to become the Supervisor of the Finishing Department. “My team works hard to make sure you see and feel a beautiful finish”. She loves the family environment at Precision Cabinets. 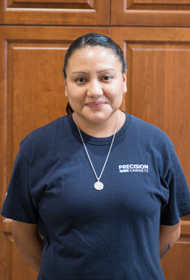 In her spare time she enjoys her Zumba classes and cooking at home with husband and son, Carlos and Carlos Jr.
Jorge is in his 17th year at Precision Cabinets and uses his skills where ever he is needed. Currently he works in our Custom Department building extremely custom pieces for complex jobs. He learned the trade from his father and has passed the carpentry torch to his son, who runs a carpentry shop in Knightsen, CA. He likes to ride his bike when not busy crafting furniture or working at Precision Cabinets. Unlike some crews who install cabinetry on the occasion, our Installation Team is specialized in no other task and functions like a well-oiled machine. Our professional installers operate in teams of 4 or 5, arriving on time to get the job done, ensuring the final product meets client expectations, and cleaning up the area to avoid delaying the next set of trades on your job site. They’re like ninjas: if it weren’t for the new custom cabinetry, you'd hardly know they had been there. Daniel, our Installation Manager has been with us for 14 years, onsite every day, communicating with clients, installers, the office. Prior to coming to Precision he worked 10 years as a trim carpenter, honing his detailed woodworking skills. Daniel manages all 10 of our installation crews by leading through example, teaching his techniques through his unique training program. He ensures Precision jobsites are kept incredibly organized and relays crucial information between the crews. In his spare time he likes taking care of the homestead, engaging in woodworking projects, and spending time with his wife, Laura and two sons. Our Customer Service Supervisor, Michele has been at Precision Cabinets since 2008 serving as the central hub of communications. With a Bachelor of Interior Design from Seattle Pacific University, she began her career at high-end Austrian cabinet importer, and now boasts 15 years of experience in the cabinet industry. Her ability to juggle countless tasks in a fast-paced environment is crucial to the tight coordination of the Installation and Customer Service teams. An avid baseball fan - specifically the San Francisco Giants - Michele’s passion is to catch every at-home game she can. Her goal is to attend a new Major League Baseball stadium once a year. Our Delivery Manager, Thomas is the person ensuring our class A,B drivers methodically handle your cabinets to ensure they are efficiently delivered to your jobsite both unscathed and on time. 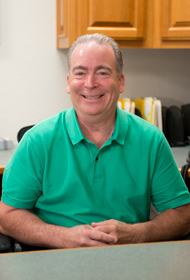 After gaining 19 years of management experience at Hewlett Packard, Thomas came to us in 2005. His bright personality and incredible ability to juggle the endless scheduling challenges of the construction business are where he truly shines. On the weekends Thomas and his wife spend their time ministering at their church and giving aide to those less fortunate. The last stage is the most important. 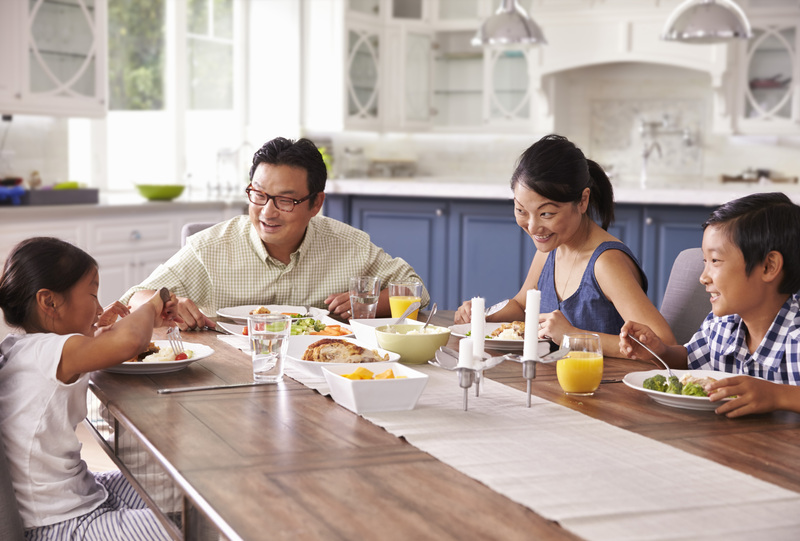 While the exact celebration details are up to you, we recommend you host a dinner party to showcase your new space for friends and family. They’ll try to act as though they aren’t envious. "Precision helped us design our dream kitchen and brought it to life. We could not be happier in our new space." "Every step of this process was pleasant and painless. The custom fit of our cabinets look awesome and the price was very affordable. We tell everyone we meet about Precision and how great you are." "The whole process from the initial meeting to the installation of our cabinets was outstanding." "We were very impressed with all the work Precision did. They provide high quality service and an incredible product. Thank you!"